Our premium members hath spoken, and not only hath we listened, but we hath followed through. I’m not sure if I used the term “hath” correctly there, but you know what I am sure of? 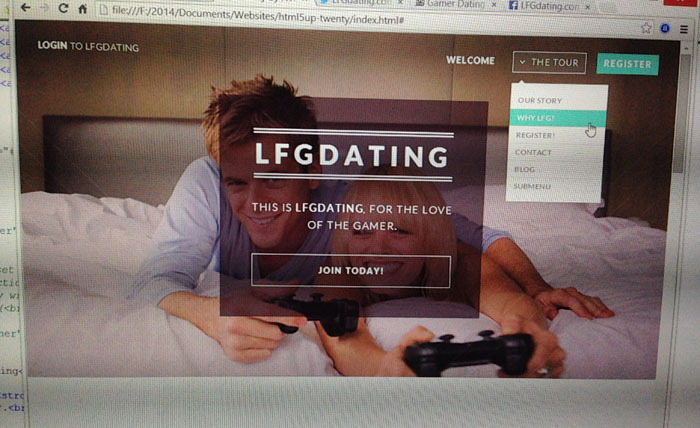 You’re gonna love LFGdating’s new search function. More details below! LFGdating’s New Search Feature Is Coming! 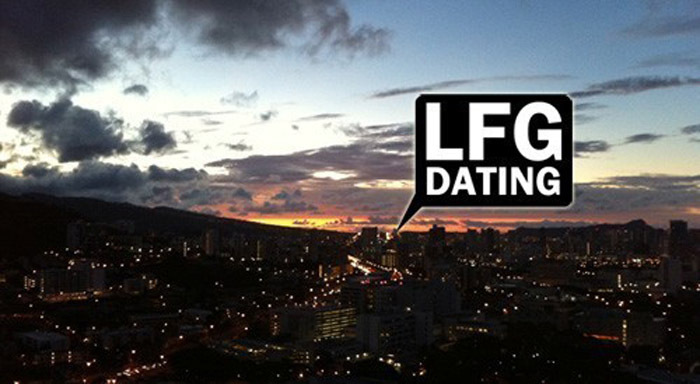 We’re pretty humble here at LFGdating headquarters, and while we are extremely proud of just how big LFG has gotten, we still have plenty of things that we know we need to improve upon. Many of our premium members have recently reached out to us with some stellar suggestions on how we can improve our match search function; while currently premium LFG members can filter their matches by specific zip codes, we have answered the calls from our member feedback conversations and will soon be unveiling a match search function based off geo-location services. No more zip codes, and nothing but easy to use mileage ranges! We are absolutely stoked to hit the launch button on this, and we fully expect it to be live before the end of November – if not within the next two weeks. To sweeten the excitement around LFG even more, we are also wrapping up converting the interior of the website to our 100% responsive, brand new HTML5 site design that you have surely already seen on our home and exterior pages. On top of that – yes, there’s more – we are literally hitting web traffic and new user record highs with each passing week and month, that it’s getting hard to keep track of. It’s honestly pretty wild to look ahead just a few months, let alone a year from now to think just how big the LFG community will be, and we owe it all to you for spreading the good word! 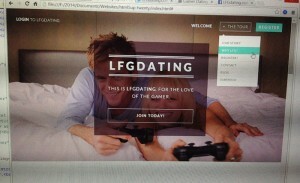 LFGdating is here to stay, and getting better and bigger by the minute. If you haven’t risen your own LFG flag yet, what are you waiting for? Click here to join today!